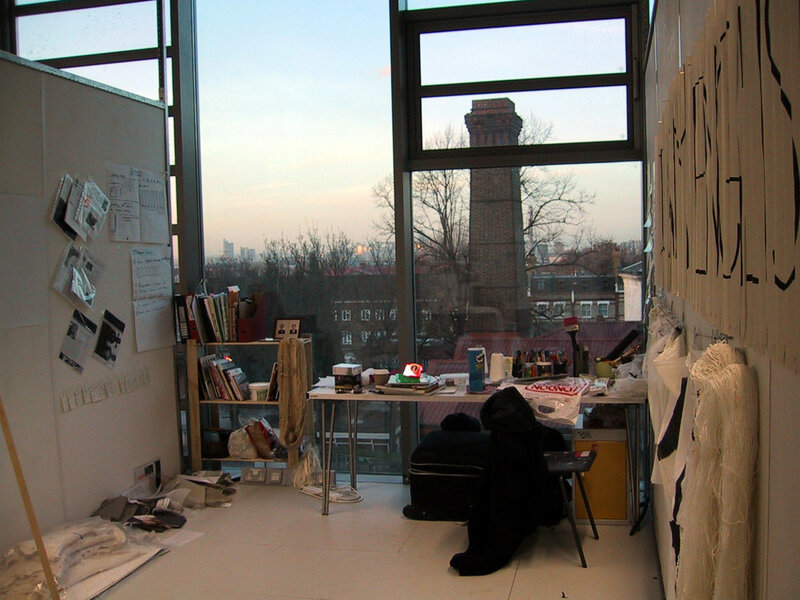 Goldsmiths College has an international reputation as the incubator of British Art at a time when the UK leads contemporary art throughout the world. 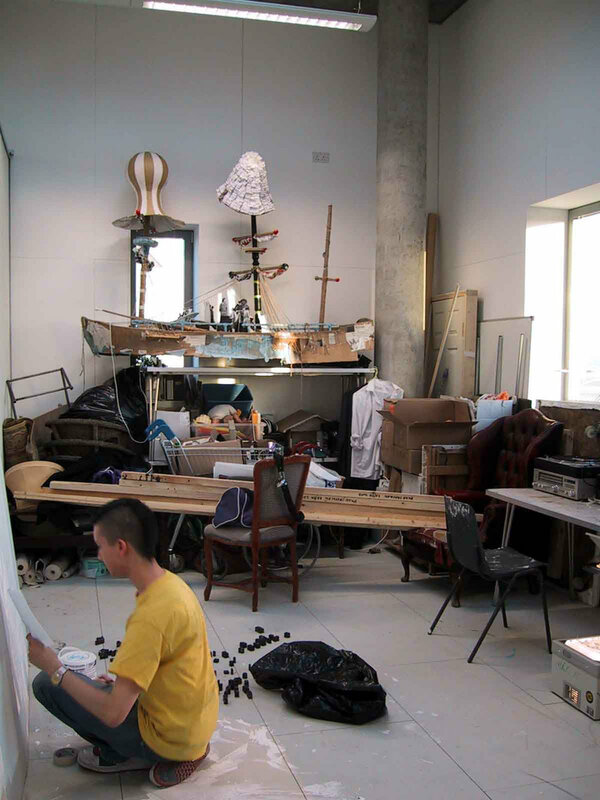 The college has undergone rapid expansion over the last two decades and is in need of studio and teaching accommodation in order to retain this status. 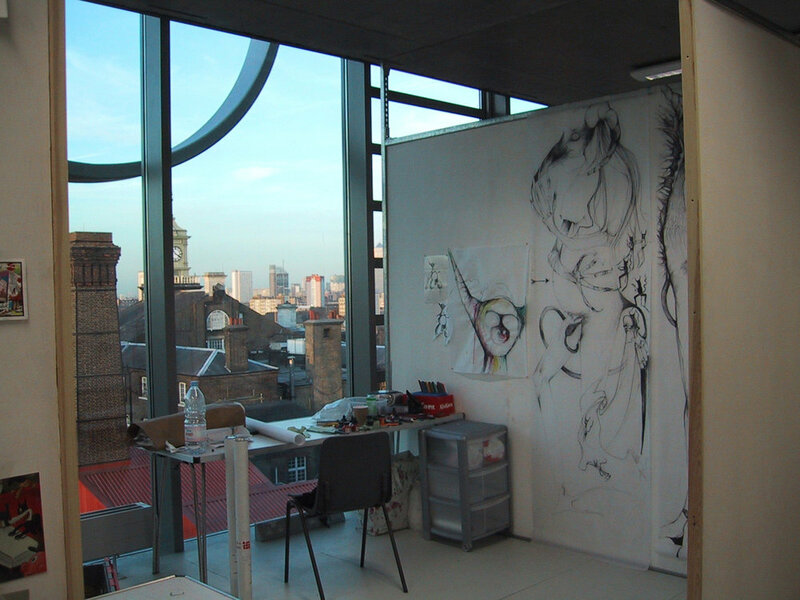 Will Alsop was appointed after an open International competition in January 2002 to develop an overall vision for a new arts complex that would deliver in a number of phases much needed additional accommodation. The first phase delivers 3600sqm of teaching and studio facilities for the Visual Arts Department as well as digital media laboratories and a major new research unit, called the Centre for Cognition, Culture and Computation. The Phase One building has been designed as a robust seven storey box with an industrial aesthetic to reflect the rough and tough studio space within. Three sides of the box are clad in metal with punched windows for daylight and ventilation where required. A layer of metal surface relief breaks up the mass of the silver coloured metal cladding and casts shadows during the day. At night industrial light fittings scattered across the elevations throw pools of light and shadow across the metal surfaces. The large north elevation of the building is entirely glazed to flood the building with natural daylight and to reveal the unique mix of studios, digital media laboratories and scientific research laboratories within. A two storey chunk of the box space has been removed at high level to leave a roof terrace for outdoor working and display and this is wrapped with metal structural scribble making the building an unmistakeable landmark on the south London skyline.